Where is the Sahara desert ? “Sahara Desert” is a very generic and broad term. It covers an area of 9.2 million km² it extends to many other countries, such as Algeria, Tunisia, Libya or Egypt. 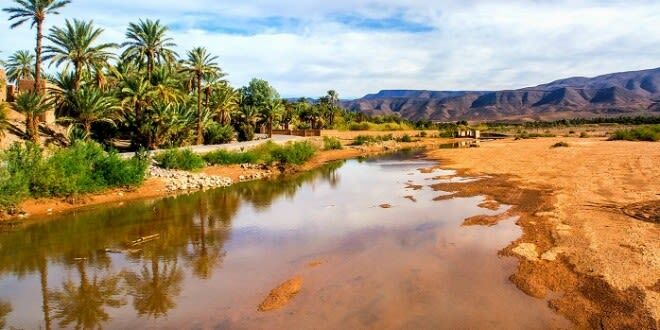 Therefore, in this post, we focus only on some tourist attractive areas of the Moroccan territory. 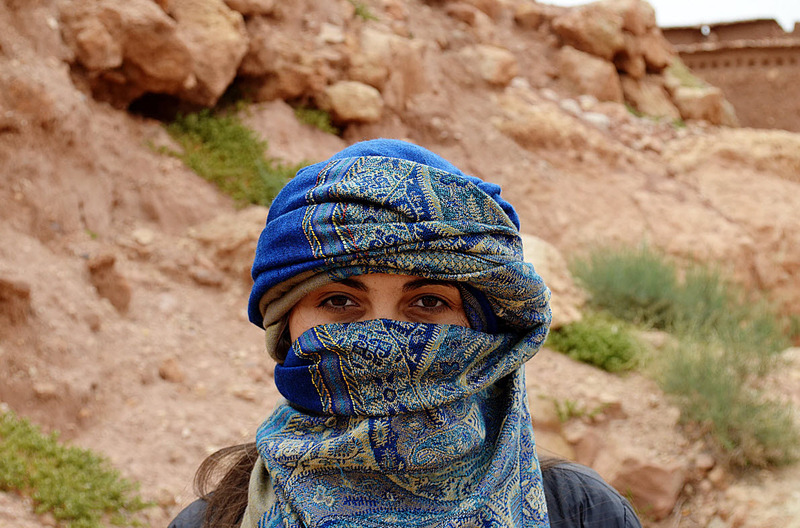 The majority of this areas can be visted during our day trips from Marrakech and Morocco desert tours. 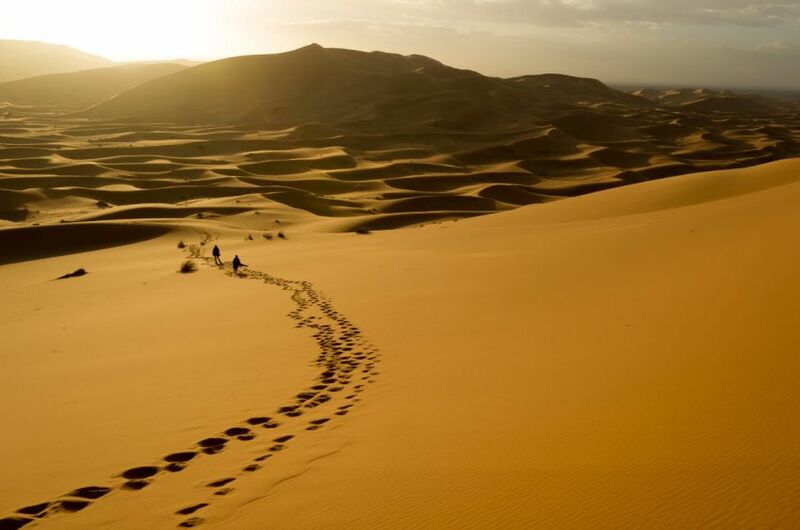 The dunes of the Erg Chebbi, near Merzouga (more than 500 km from Marrakech), are what comes to mind for many people who think of the Sahara desert: spectacular formations of fine sand, hills that sometimes reach 150 meters high. They seem modeled by a supernatural hand, which gives them a liquid, fluid, almost magical appearance. In many of our tours through Morocco, we arrive here on the back of the most characteristic animals of this part of the world: camels. 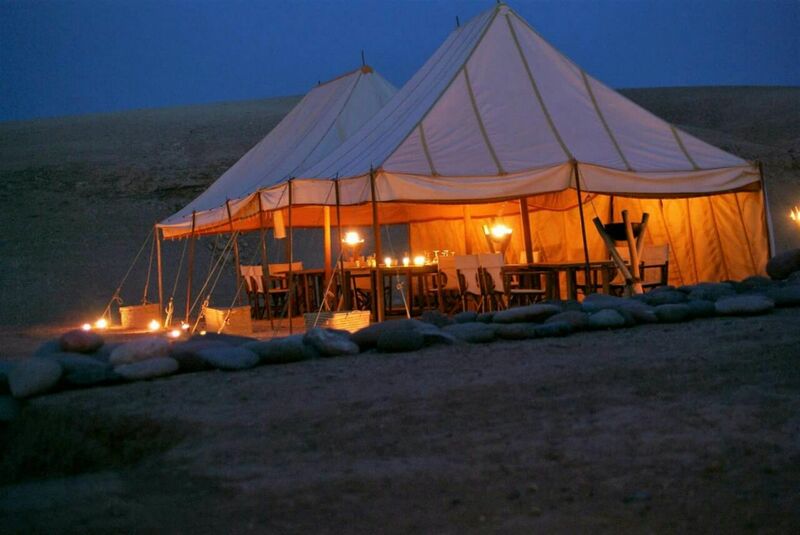 They take us to the night camp of luxurious tents where we can share the life with local inhabitants and sleeping under the fascinating starry sky. We offer the possility to visit this area during some of our desert tours. For example, durring this 3 days tours. Agdz is another interesting place that we should mark in red on the map of the Sahara Desert. 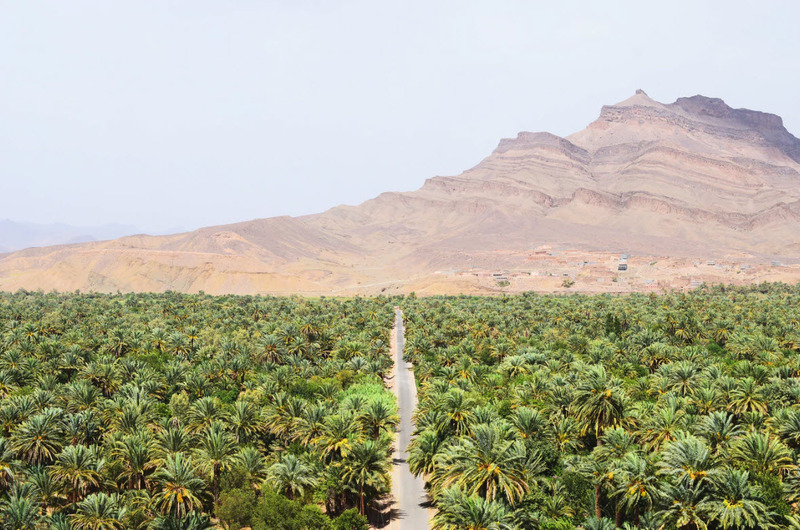 This small town located about 250 km from Marrakech is located in the Draa Valley, where you can find amazing oases and breathtaking palm groves. 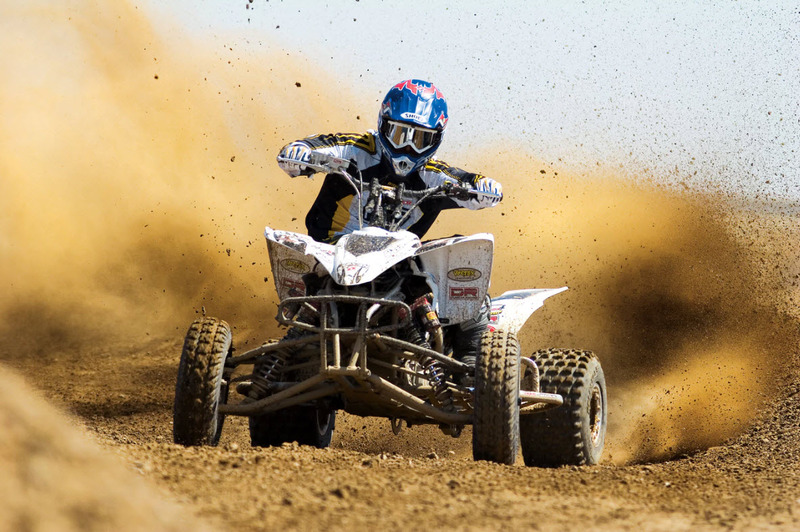 In this place, you can enjoy some desert activities like camel ride and Quad bike … etc. 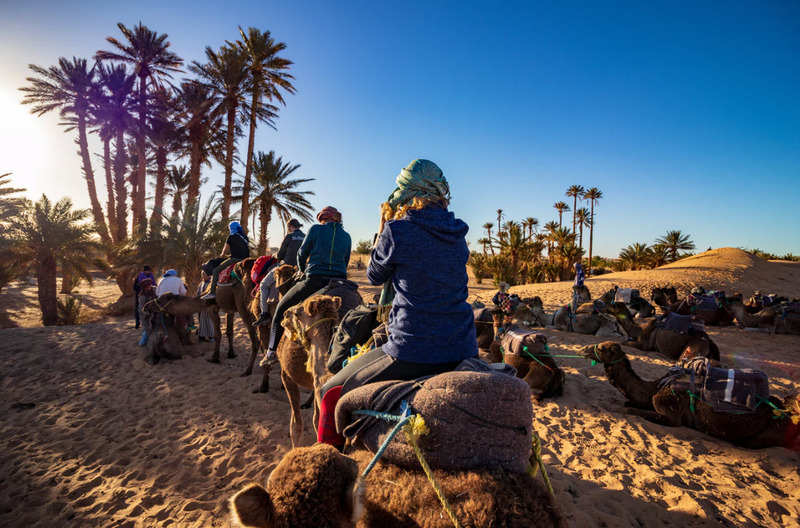 For desert travel lovers who would like to reach Agdz and enjoy some desert activities, Come To Morocco travel agency offers you some tours that covers this area. Please look at our 2 days tour or 3 days tour. 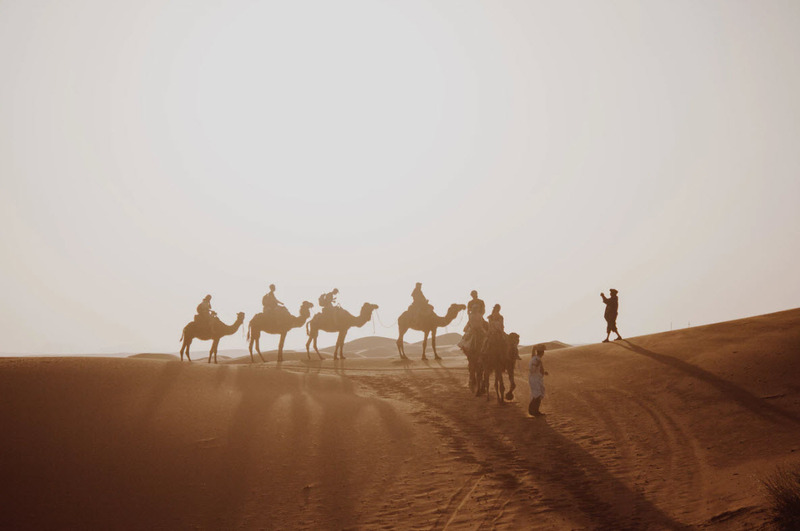 Many people know the Sahara desert through cinema. 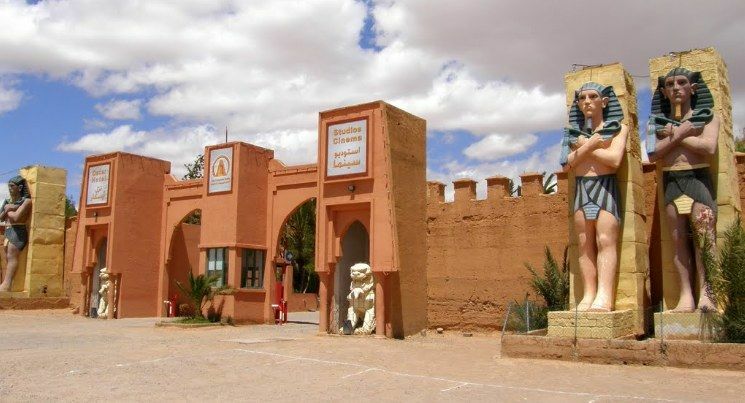 In fact, many interesting films have been released in the cinema studio’s of Ouarzazate. And that’s why we call it “The Hollywood of Morocco”. 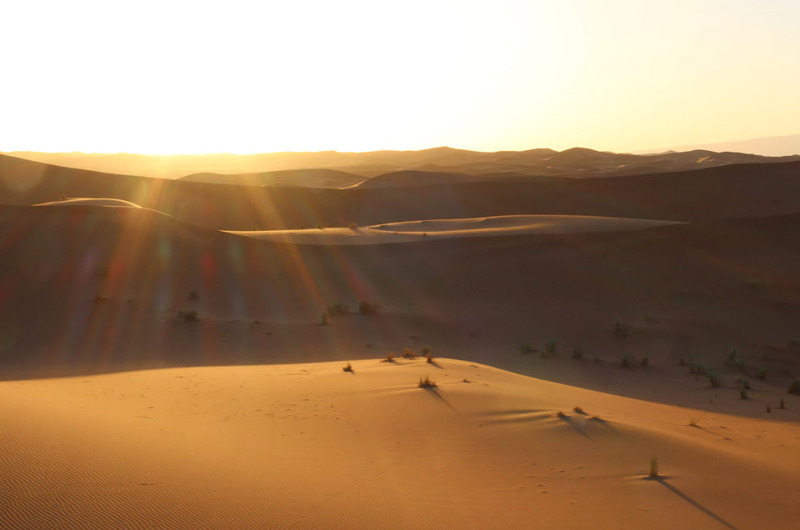 It’s one of the place that we cross during the most of our Morocco desert tours. It is an old fortress that has been classified as World Heritage by Unesco. This Berber village, surrounded by a wall of mud, is a spectacular reflection of the ancient way of life in the desert, which protected the homes and cultures of the population that was inside. To visit its interior, it is necessary to do it with an accredited guide. 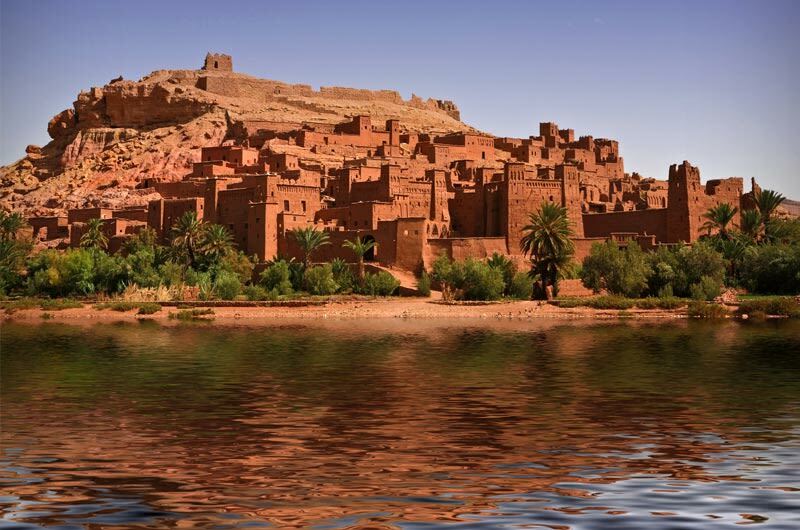 Zagora is located at the foot of the Atlas, in the valley of the river Draa. It’s a huge palm tree of 200 km long surrounded by fruit trees lost in the sands of the Sahara. With an arid and dry climate, the Drâa region experiences violent storms in autumn and in a few minutes, the rains can become devastating floods and cause a great deal of material and human damage.